Jean Shepherd - meherbabatravels jimdo page! Children : Catherine ( deceased ) and Kevin R.D. 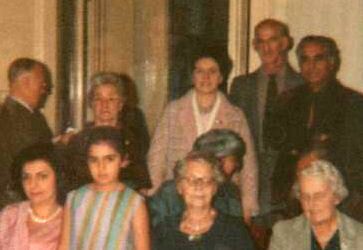 Douglas Eve, Delia DeLeon, Jean Shepherd, Fred Marks, Adi S. Irani; front row, Freni Irani, Shireen Irani, Doris Leveson, name unknown-London 1966. Courtesy of Kevin Shepherd. 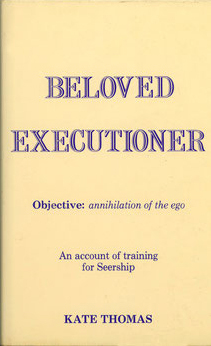 Jean Shepherd was born in 1928 in Cambridge, England, and first heard of Meher Baba in 1962 after meeting Inder Sen (son of Harjiwan Lal, a barrister of Delhi who was an eminent devotee of Baba since the 1940s). In 1966 she opened a pioneering health food and cruelty free cosmetics shop at Cambridge. In this project she collaborated with Lady Muriel Dowding (died 1993), the founder of Beauty Without Cruelty cosmetics. At that period, such an enterprise had to struggle in the face of public ignorance and misinformation. 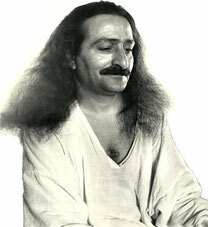 Jean often attended Meher Baba meetings in London during the 1960's. She received an unusually large number of cablegrams and other messages from Meher Baba in that decade. She was a very intuitive and mystically oriented woman. After the death of Meher Baba, she maintained her interest in him, and respect for him, but ceased to attend the London groups, largely because of a misunderstanding caused by some devotees. Her 1970's encounter with rock star Pete Townshend, at Meher Baba Oceanic, is now well known. During the 1980's, she became interested in the sufi work of Idries Shah (died 1996). 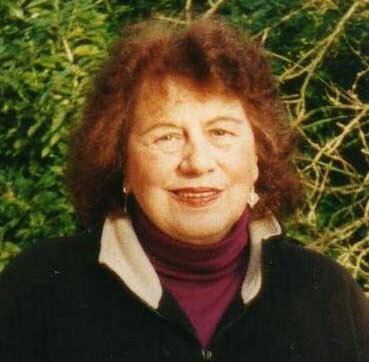 During the 1990's she continued an independent group of her own at Cambridge and Forres. 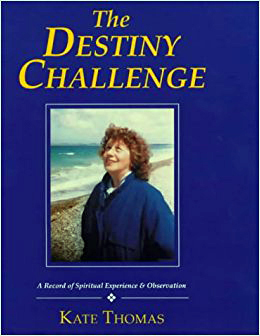 She became known as an outspoken critic of drug use, the occult, and many new age entrepreneurial trends, including the Holotropic Breathwork of Stanislav Grof. She also maintained that Kundalini Yoga is dangerous, although she did not dispute the reality of kundalini, which she herself experienced. This argument can be found in her very unusual book "The Kundalini Phenomenon". 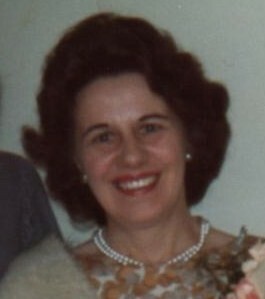 Jean passed away in 2017. Cables to Jean from Baba from "the Destiny Challenge". "Be guided in my love and take the necessary steps that will keep you happy." "Do what you think best, My love guides and helps all inwardly and silently." "I am very happy you have cancelled all meetings. Love blessing to you and Kevin." Books: a three volume biography comprises "Signals from Eternity" (1984); "Beloved Executioner" (1986); "The Destiny Challenge; A Record of Spiritual Experience and Observation" (1992). 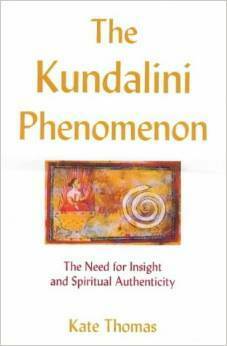 Another work is "The Kundalini Phenomenon; The Need For Insight And Spiritual Authenticity" (2000). All these books were written under the name Kate Thomas (Thomas was her legitimate name from her second marriage). 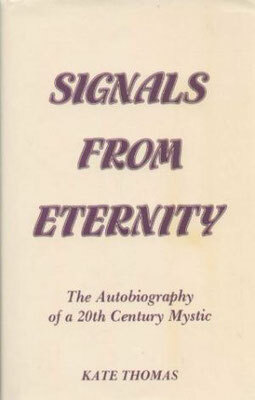 Following the two earlier volumes, this is the major part of a lengthy autobiography in which the mystic Kate Thomas (B. 1928) recounts her contact with diverse groups, organisations, acquaintances and students. An unusual mystical experience is the subject of chapter 9. A firsthand report of the New Age community known as the Findhorn Foundation is supplied in chapter 14 and gives details not found in Foundation promotional literature. That critical chapter caused "The Destiny Challenge" to be suppressed by Foundation staff. A telling conflict of values is here demonstrated, and one which continues as a factor of significance.